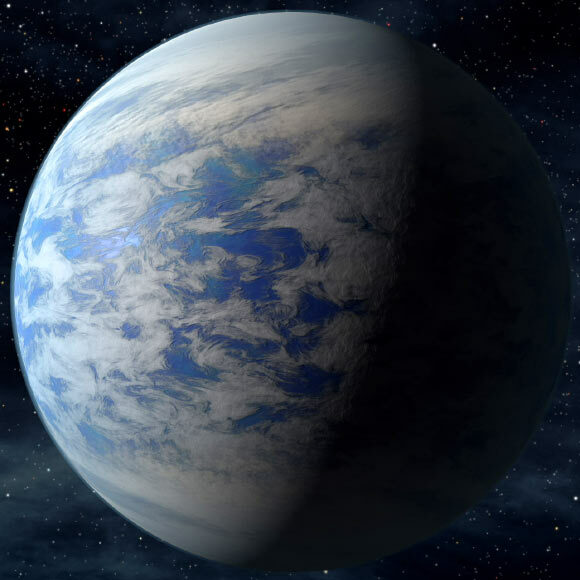 The Planet Hunters team recently announced another planet discovered by volunteers on the project. PH3 c is in a system which already had two other known planets. It is 2.7 times larger than the Earth and about 4 times more massive. Read more about this fascinating system in this blog post by Planet Hunters team member Joey Schmitt, and read the discovery paper here.